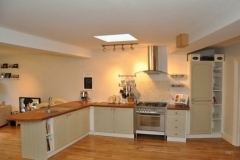 At D&D Carpentry, we understand that building your dream kitchen – takes dedication and expertise. 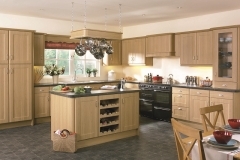 We provide a consultation service to determine your specific needs, and can discuss all suitable options, including bespoke kitchen cabinets or upgrading an existing traditional fitted kitchen. 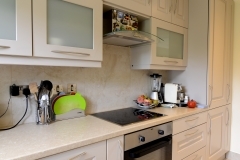 We provide expert advice on worktops, finishes, accessories, clever storage solutions and practical layout and design. Whether you need extra cabinets or storage space, a kitchen island or a pantry – we have the answers. All you have to do is CALL US and we will help to put your mind at ease! 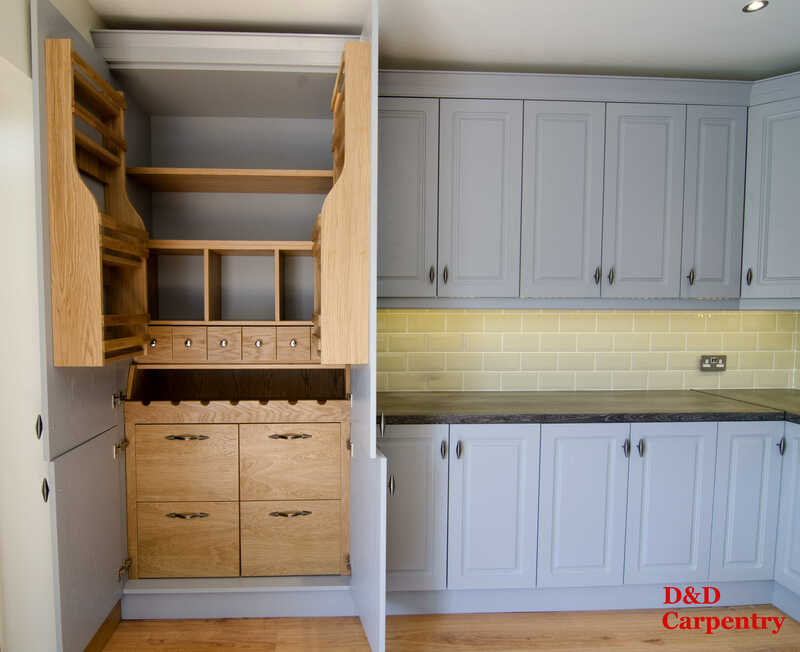 D&D Carpentry design team will offer you a remarkable selection of contemporary kitchens and traditional style kitchen furniture with wooden or high gloss finishes, and all related products like kitchen cooker extractor hoods, storage solutions and appliances. Our wide range of choices, solid construction and quality finishes allow you to design and create a perfect setting. 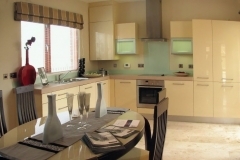 Allow us to create your dream bespoke kitchen for you. For a FREE competitive quote for custom kitchen furniture, fitted kitchen cabinets, shelves, storage solutions and other carpentry services! 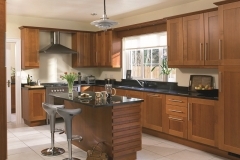 The Best Bespoke Kitchen experts in Dublin. Quality Custom Kitchen Furniture! 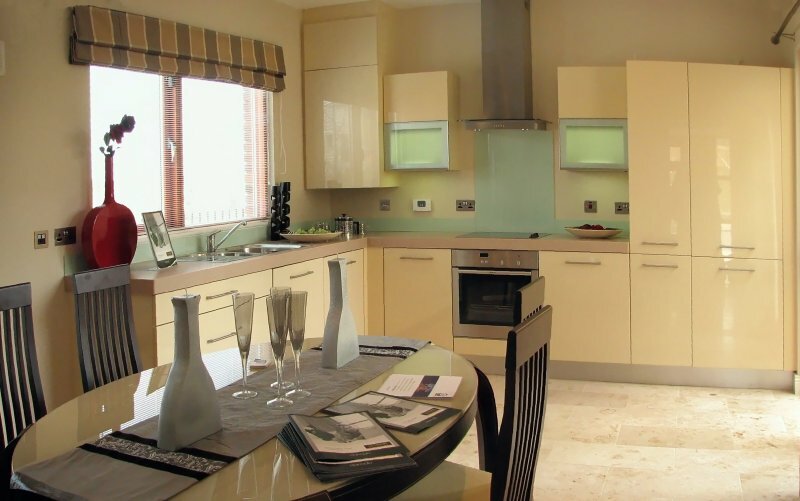 Bespoke Contemporary and Classic Fitted Kitchens, Custom Wooden Cabinets, Worktops, Cupboards and other Kitchen Storage Solutions for all tastes and desires! Irmantas is a wonderful Craftsman. 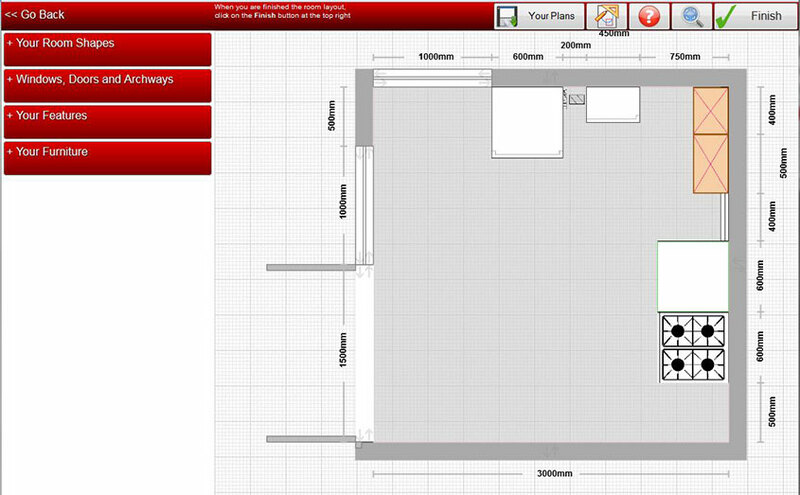 Along with his team at D&D Carpentry, they have completed many highly satisfactory jobs for me. 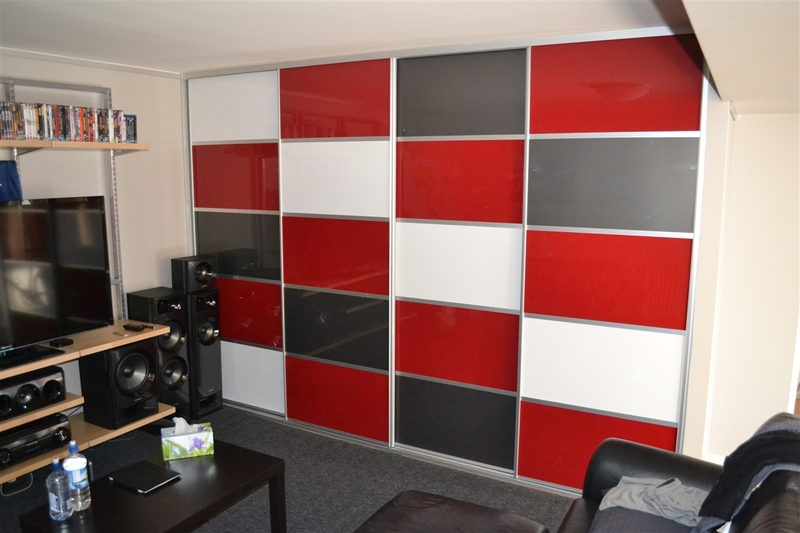 They can easily interpret your own ideas or create design solutions for literally any part of your home or office. Most importantly they are efficient,trustworthy, clean & tidy workers. HIGHLY RECOMMENDED ! !